↑ Click Here To Play Our Nevada Video! 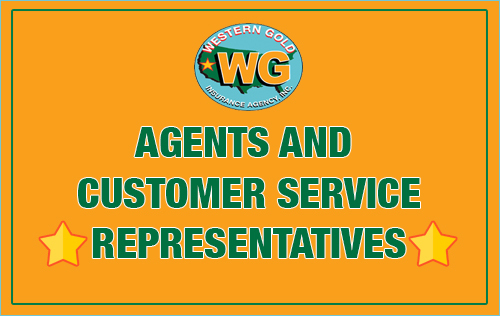 Western Gold Insurance Agency Inc.
Western Gold’s Research Department has “hand-selected” you to receive our custom landlord insurance policy for all your rental properties. 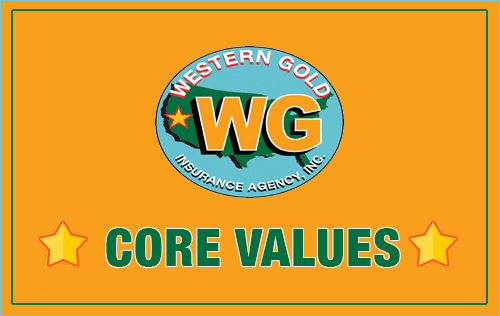 We have years of experience insuring over 30,000 rental properties in the western United States. 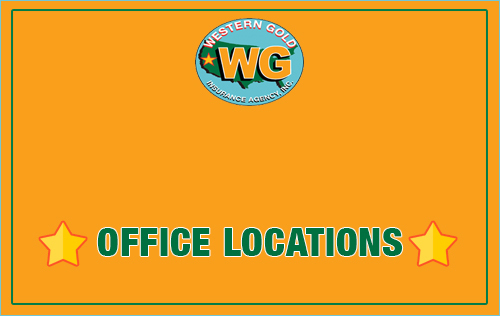 Property managers and income property owners depend on Western Gold to deliver the very best insurance policies. 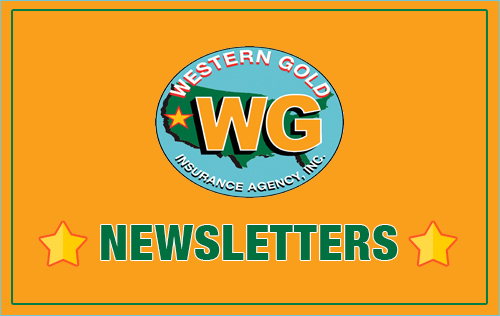 We have the best insurance carriers that provide superior coverage at very reasonable prices. 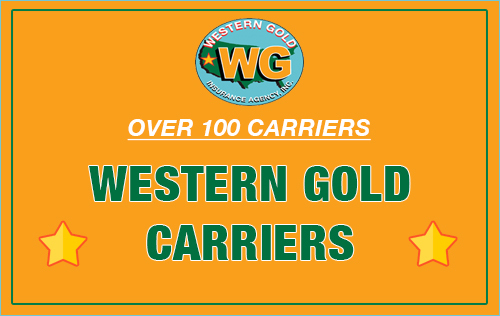 Western Gold is appointed and has affiliations with virtually all the insurance carriers in the United States. This allows us to be highly selective in designing the very best protection package for you and your income properties at a much lower cost, usually 22% to 46%! Your properties have no recent losses. 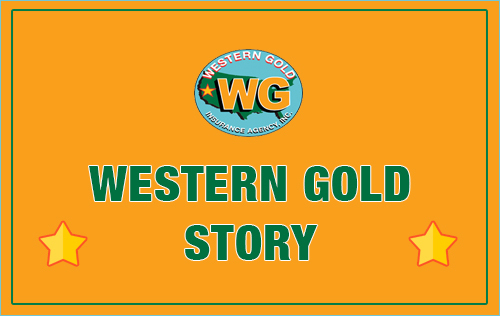 We know Western Gold has an 83% record of successfully placing new property coverage for your elite group.